The publication of over 60 articles in various scientific journals pertaining to the field of dentistry. 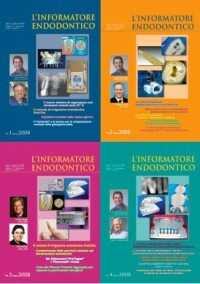 The realization of a journal, “L’informatore Endodontico”, that was meant to be the foremost instrument of scientific information regarding the conducted (practical) activities and accumulated experiences. 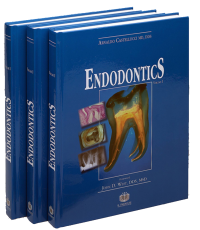 The realization of a book, “Endodontics”, compendium of all the knowledge and experience gathered over 35 years of endodontic practice. Below you will find a list of the articles and the links to the remaining two editorial endeavours by Dr. Castellucci.